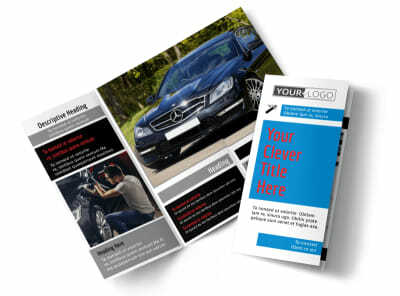 Customize our Automotive Repair Center Flyer Template and more! 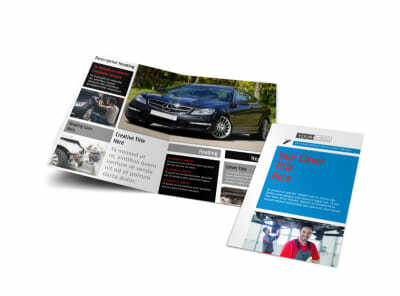 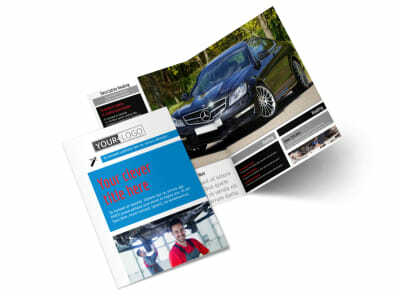 Drum up business for your auto repair shop with automotive repair center flyers created with our customizable templates. 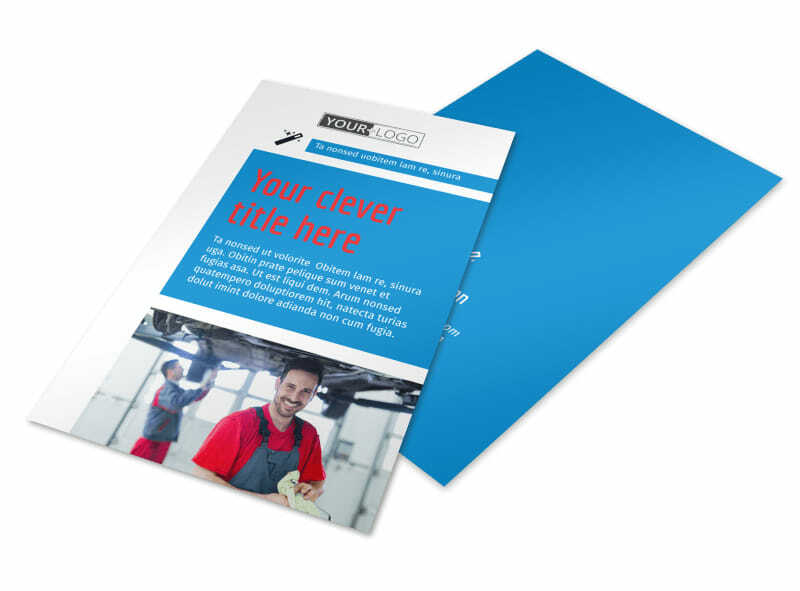 Choose from a variety of template designs and personalize them with photos, color theme, and important information about what makes your team leaders in the automotive repair industry. 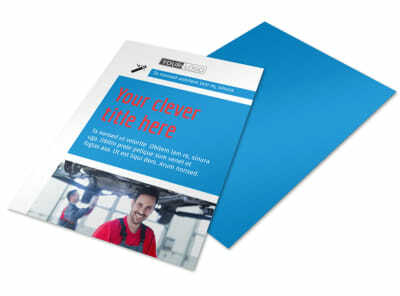 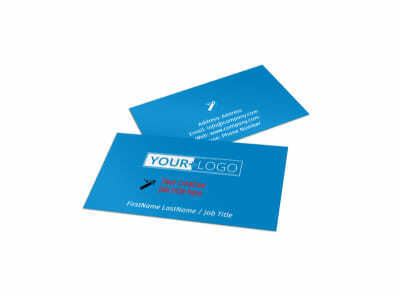 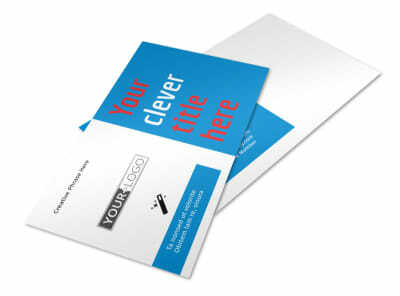 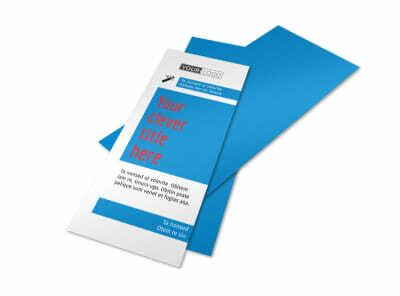 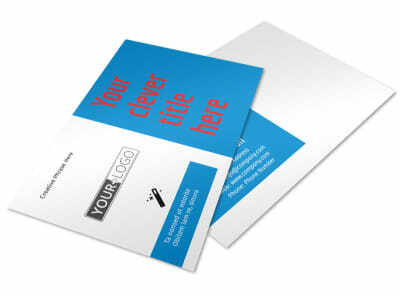 Print from your own printer or let us print your flyers for you.